Aspire for a career at a company with a history of innovation and leadership in its industry? Appreciate when your skills and expertise are recognized and rewarded? Like to be inspired by a culture built around strong individual performance? Want to work at a company where talent is critical to company success? If the above describes you and your career goals, then you should consider becoming a part of the Lycoming Engines team. We recruit bright, creative, resourceful and motivated people, and develop them into high performing team contributors and leaders. Search for Williamsport, PA to view Lycoming Engines positions. Lycoming Engines, an operating division of Avco Corporation (a Textron Inc. (NYSE: TXT) business), offers comprehensive benefits and compensation programs to help talented employees excel and balance professional, personal and family needs. In addition, Lycoming Engines opens doors to new opportunities throughout Textron, Inc. and its many business units. Lycoming’s factory is located in Williamsport, Lycoming County (hence the company name), Pennsylvania. 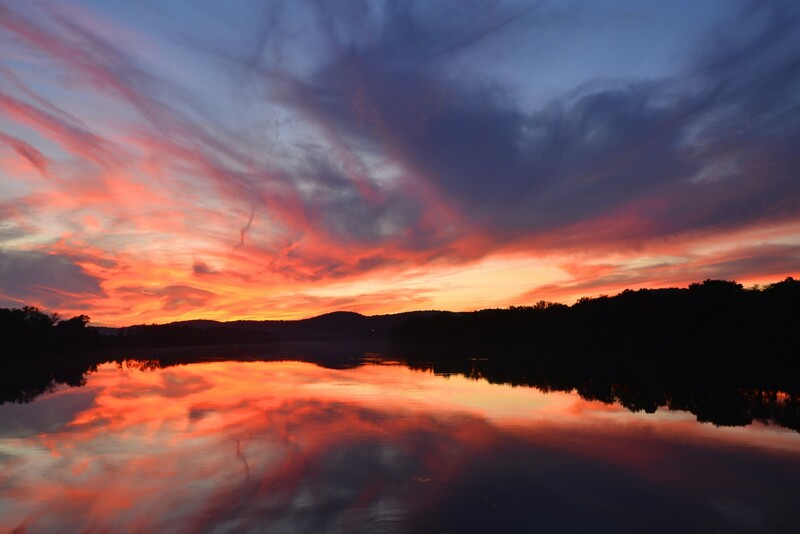 Nestled in the center of the state, the area offers opportunities for individuals to get involved in the community, arts and cultural activities, great restaurants and access to the outdoors. Williamsport is also centrally located to larger metropolitan areas, with New York City, Philadelphia, Pittsburgh and Baltimore each just a three-hour drive away. 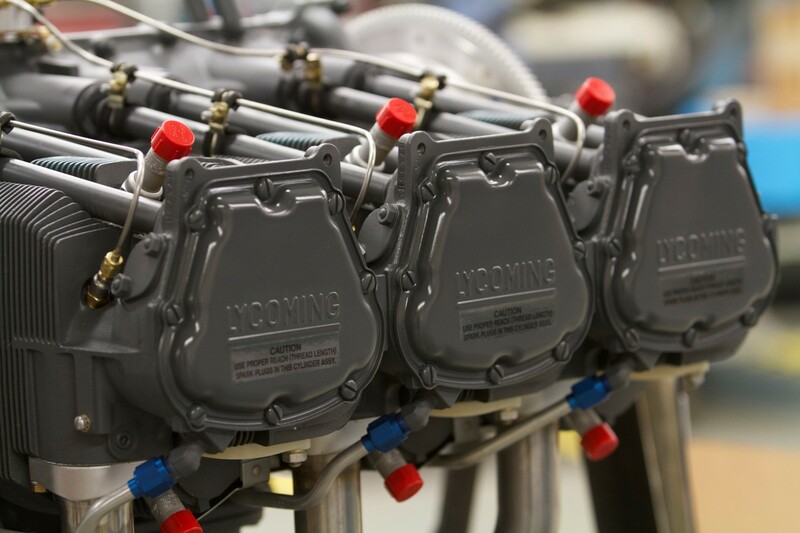 If you’re ready to join a company that could shape your career path, check out the current openings at Lycoming Engines, and apply for a position you’re interested in. We’re looking forward to getting to know you better.